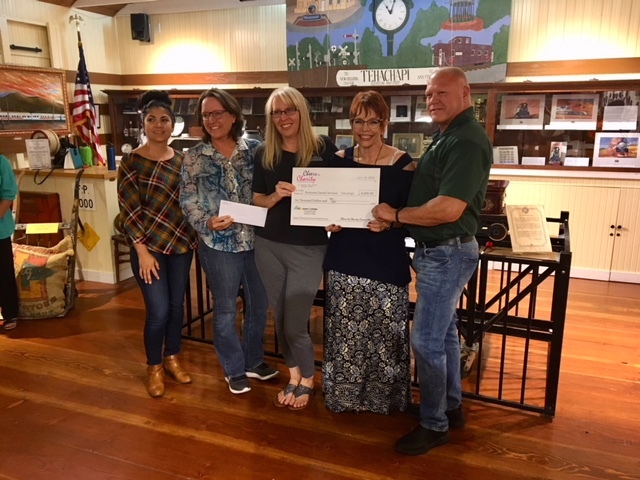 A big thank you to all those who attended the Cheers to Charity event in Tehachapi California. We really appreciate being selected and it resulted in a $6000 donation!! Thank you for choosing us as one of the non-profits to support. Anyone in the Tehachapi area, please consider supporting this organization. It’s a fun time and you’re helping local charities.